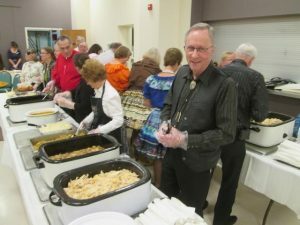 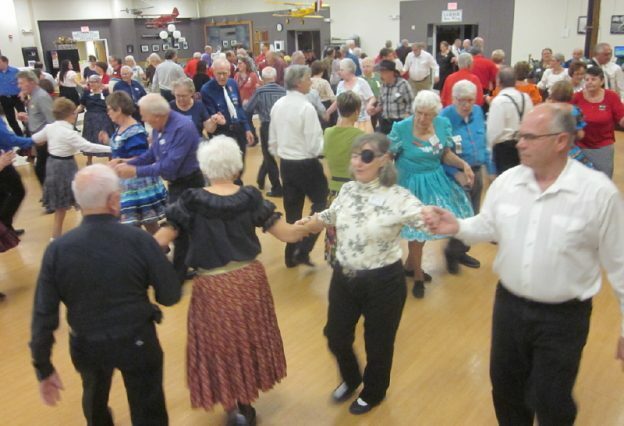 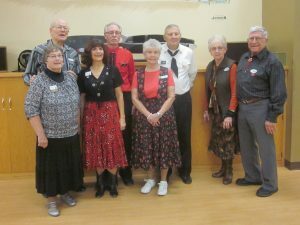 November 18, 2018 – Beaux & Belles “Annual Turkey Dinner” Square Dance, St Cloud, Callers Tom Allen and Lanny Weaklend, Cuers Sarah Klaphake and Ken LaBau. 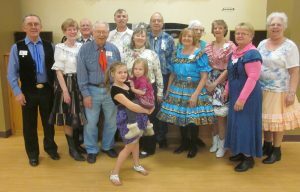 There was a large turnout, with dancers from three states, for the annual event (some of the dancers are in the photo above). 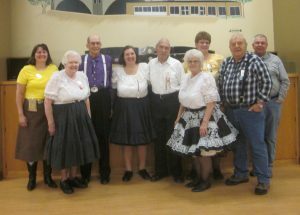 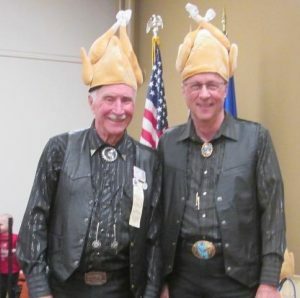 Beaux & Belles were the hosts for the “Annual Turkey Dinner” square dance. 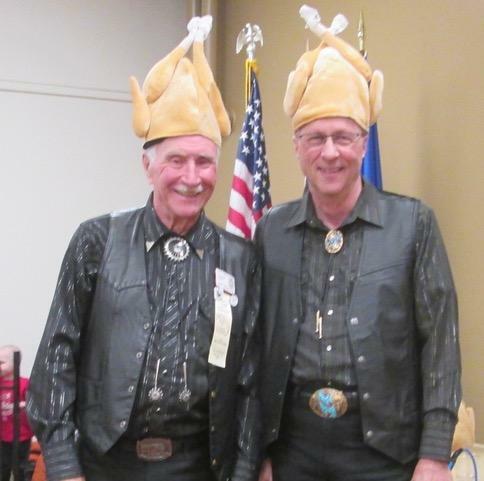 No Thanksgiving dance is complete without a couple of fantastic calling turkeys! 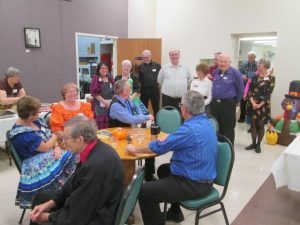 This entry was posted in Activities on November 18, 2018 by LeRoy.